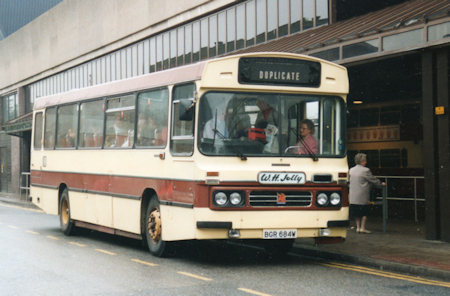 This vehicle was new to W H Jolly and was used on their service from Sunderland Bus Station to South Hylton. In common with other Jolly vehicles the rear seat was made of wooden slats. 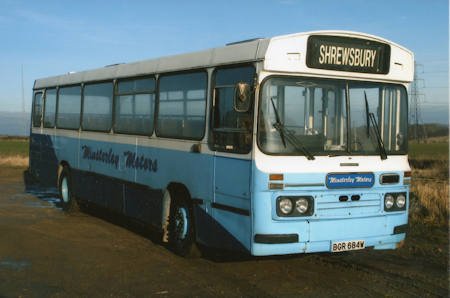 When Jolly ceased operations in 1995 the bus passed to Minsterley Motors in Shropshire, from where it was acquired for preservation in 2009.